A spacious single skin summerhouse with fully opening bi-folding doors leading on to a timber balcony. 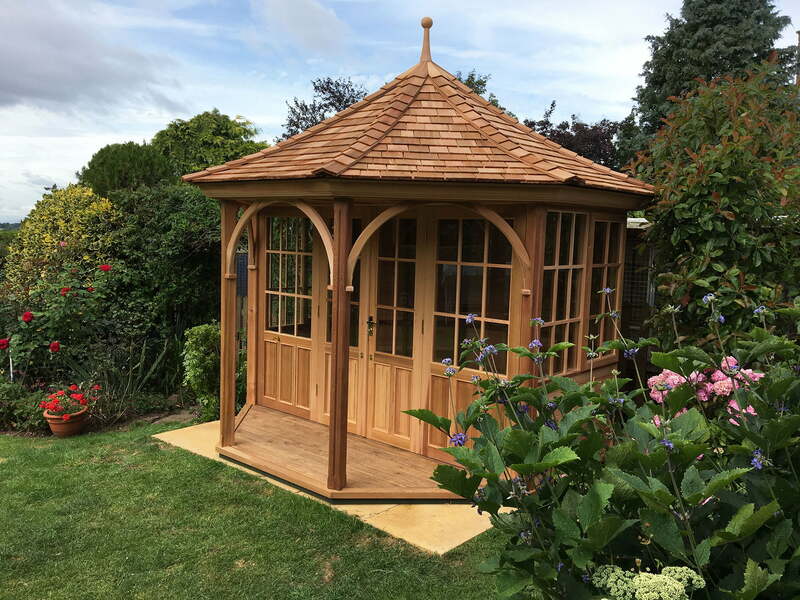 Constructed with a traditional shingle roof & clear toughened glass. Please fill in the form below to receive The Dalton PDF with detailed specifications, blue print and price guide.